Hal Jordan: Hal, Hal Jordan. Abin Sur: The ring chose you. Take it! Place the ring in the lantern. Speak the oath. It is sad when a movie, capable of being better than its actual results, goes down the inevitable path of disappointment. Initial footage of Green Lantern was met with lukewarm reactions. The completely computer generated costume never seemed to click with the masses. Only the power of Ryan Reynolds’ charisma and the intrigue that stems from seeing a live action Green Lantern using imagination-based abilities seemed to be giving people hope. 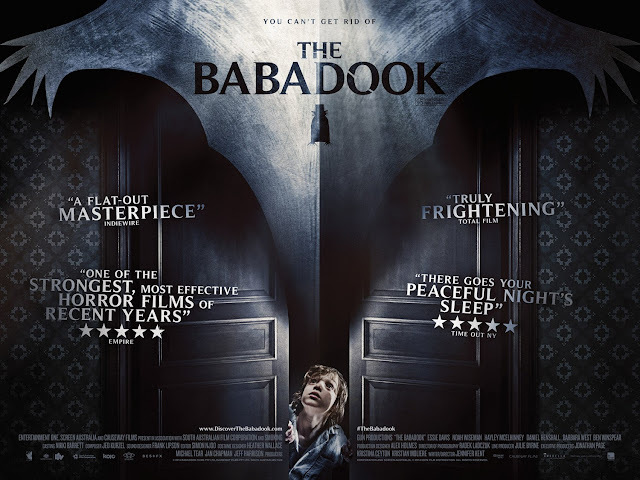 I had remained cautiously optimistic in anticipation of the film’s release, but alas, despite a lot of entertaining and well put together portions, the film did not end up working for me as a whole. Green Lantern begins in space, where an explanation is given to us about a group of beings known as the Guardians of the Universe and how they formed an intergalactic police force known as the Green Lantern Corps. With the universe split into over 3,000 sectors, these space cops would wear special rings powered by the collected will of the universe to protect each sector from the forces of evil. One of these evil forces is known as Parallax, who gains its power through the use of fear. While very powerful, Parallax was trapped by the most powerful of the Lanterns, Abin Sur (Temuera Morrison), and bound in a lost sector. Of course, Parallax eventually escapes and seeks to destroy Abin Sur and the base planet of the Corps, planet Oa. With all of that background info out of the way, cut to the present, where Abin Sur is mortally wounded by Parallax and forced to go to the nearest inhabited sector, Earth, where he can let his ring choose a successor. After crash-landing on Earth, the ring finds the hot-headed maverick test pilot, Hal Jordon (Ryan Reynolds), as the appropriate successor. Soon, Hal is transported to Oa and alerted to his newfound responsibilities. With the ring, Hal now posses the ability to use his imagination to create objects, strengthened by the power of his will. 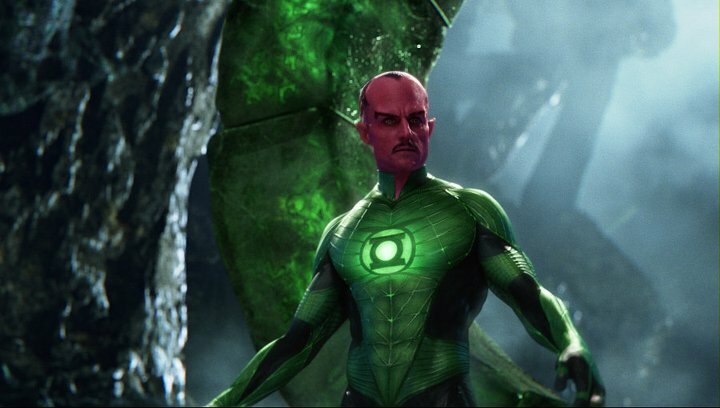 Hal is given introduction and training to this new life by three specific lanterns – Tomar-Re (voiced by Geoffrey Rush), Kilowog (voiced by Michael Clarke Duncan), and the well respected Sinestro (Mark Strong), who has issues with humans and Hal’s ability to become fearless. Despite all of this, Hal does has issues of his own, which he will have to deal with (including the conquering of his fear), if he intends to face off against Parallax, who is approaching Earth with plans of destruction. The film also stars Blake Lively as Carol Ferris, Hal’s former flame, who is concerned about his lack of concern when it comes to responsibility. Additionally, there is Peter Sarsgaard as Hector Hammond, a scientist brought in to examine the dead alien body of Abin Sur, only to become infused with Parallax’s DNA. These characters will of course serve their purpose, as Hal soon begins to understand why it is that the ring chose him in the first place. Hal Jordan: I, Hal Jordon, do solemnly swear to pledge allegiance to a lantern, given to me by a dying purple alien. I certainly do not despise this movie or have anything against it. I was excited to see a Green Lantern movie, were it to be handled appropriately. 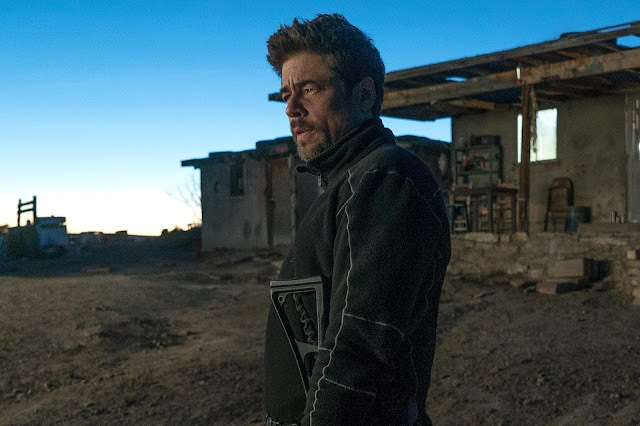 In many ways, the film does accomplish its goal of appropriately bringing this very sci-fi-oriented backstory into the realm of the live action superhero film. I think it is very obvious that the origin story involving Green Lantern is very much “out there”, so the fact that things like planet Oa and characters like Tomar-Re actually managed to work in a live action film was very satisfying to me. The main problem with this film, despite its elaborate design of its spectacle, is how the story fits into a very generic mold of superhero origin stories and is also quite badly scripted. Essentially, this film, regardless of how close it is to the comics, manages to merge together the fantastical science fiction elements with a hero’s journey that closely resembles Tom Cruise’s character in Top Gun, right down to having Hal suffer from issues with the death of his father in an accidental plane crash. This would not necessarily be a bad thing, except that the film delivers scene after scene of having Hal reflect on how he does not think he’s ready to accept new responsibilities and other characters constantly dressing him down for it. There is also an issue of how strangely assembled this film seems. There are lots of cuts back and forth between earth and space and a lot of skips past what would seem like important moments to help justify how calm people seem to be with the presence of otherworldly forces suddenly at work in their lives. 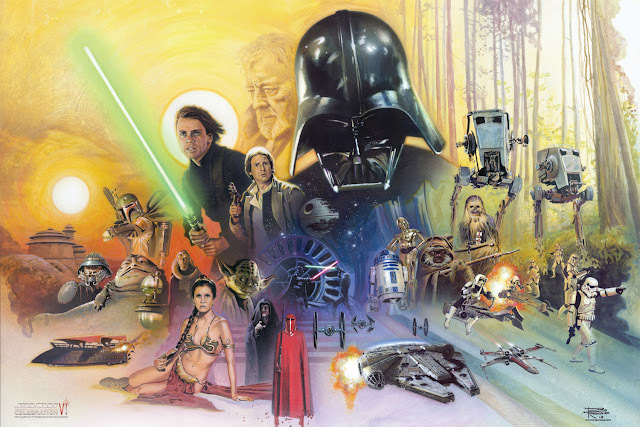 It also does not help that none of the characters feel very fleshed out. Reynolds’ Hal fits the model of a Hero rising to the occasion, which, again, only works in a generic sort of way. The rest of the characters can only rely on the strength of the actors portraying them. Blake Lively is not as bad as January Jones in X-Men: First Class (a superior origin film), but her chemistry with Reynolds can only take her so far. Sarsgaard seems to have embraced his elaborately silly makeup designs, but can only do so much with an interesting, but underdeveloped character. As usual, movies only seem to get better with a little Mark Strong on top, and while I found him well cast as Sinestro, he is clearly just waiting on the sidelines, until he obtains a larger purpose in the sequel. 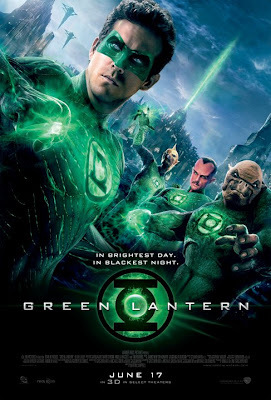 Green Lantern was directed by Martin Campbell, who has managed to reboot the James Bond franchise twice with GoldenEye and Casino Royale, as well as provide audiences with one (out of two) fun Zorro film. While not without his share of misses, I was at least excited to see how Campbell could handle an adventure film such as this. Sadly (although I still put more credit for this on the scripting), Campbell seems to have been outmatched here. While a few of the action set pieces are fun, which includes the various ways in which Hal uses his imagination in battle, there was a lacking sense of depth that came from the heavy use of green screen and few actual sets and locations. The film also does not have pacing as an advantage, feeling like it lasted well over two hours, when it actually was not the case at all. I was also saddened that James Newton Howard’s score did nothing for me. For a film that was getting a lot of flack concerning the look of the CG, I did find Green Lantern’s light to be shining quite well when it came to a lot of the effects work. While the mask remained distracting throughout the film, the design of the Green Lantern costume on Reynolds’ did work for me within the context of the film. Disconnect from the world due to some obvious and heavy use of green screens aside, I was also very happy with the representation of planet Oa and the various other Lanterns (it’s hard to not be a fan of Kilogwog). 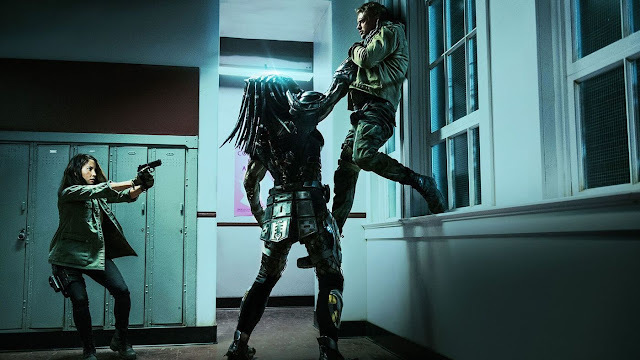 Finally, the 3D conversion was actually the best live-action one that I have seen so far, which is not too surprising, given that a large portion of the film takes place in completely computer generated environments. In the case of big, summer tentpole films, it should be important to acknowledge whether it is at least fun or not. For Green Lantern I can say that the film is fun…at times. 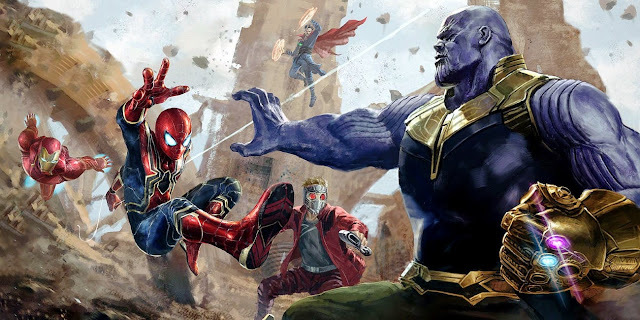 There are collected segments of the film that embrace the general goofiness of the premise, makes good use of the numerous and elaborate amounts of special effects, and has Ryan Reynolds’ charm effectively on display. However, there is a lot of spotty work at play when it comes to maintaining a proper narrative thread, better establishing the characters, and having us deal with the awful looking CG mask on the Green Lantern’s face. With the origin out of the way, a second go around with this character may have some welcome upgrades for this potential franchise; however, for the time being, my will is better served with other blockbuster and superhero fare currently available to me. Hal Jordan: Let's hope so! I am seeing the Green Lantern this morning. My expectations are low!